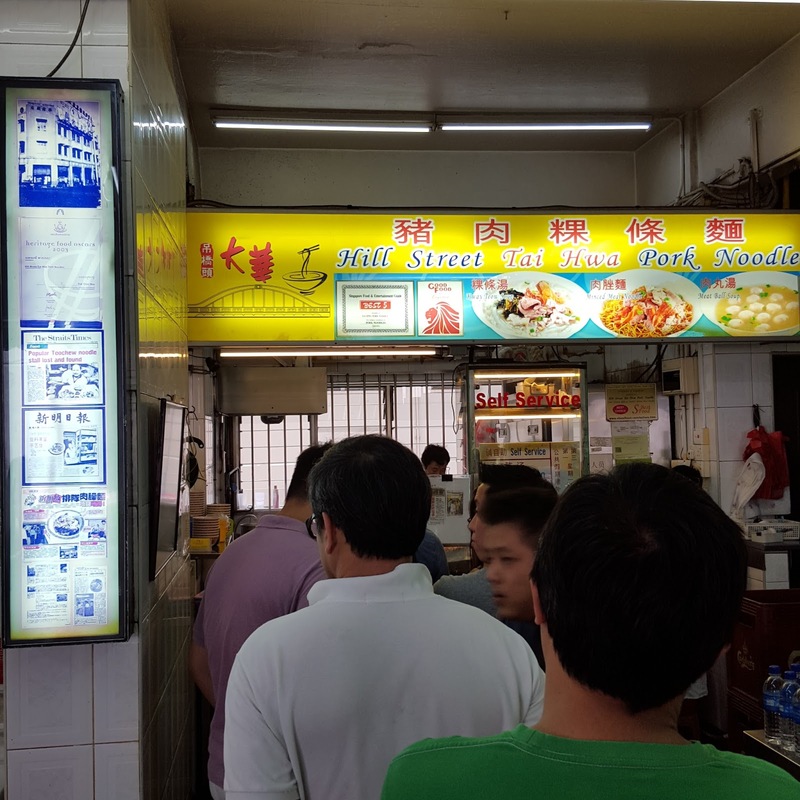 Hill Street Tai Hwa Pork Noodle has been in operation for over 75 years. This stall is extremely famous for its Pork Noodle also know as Bak Chor Mee (BCM) / Minced Pork Noodle. 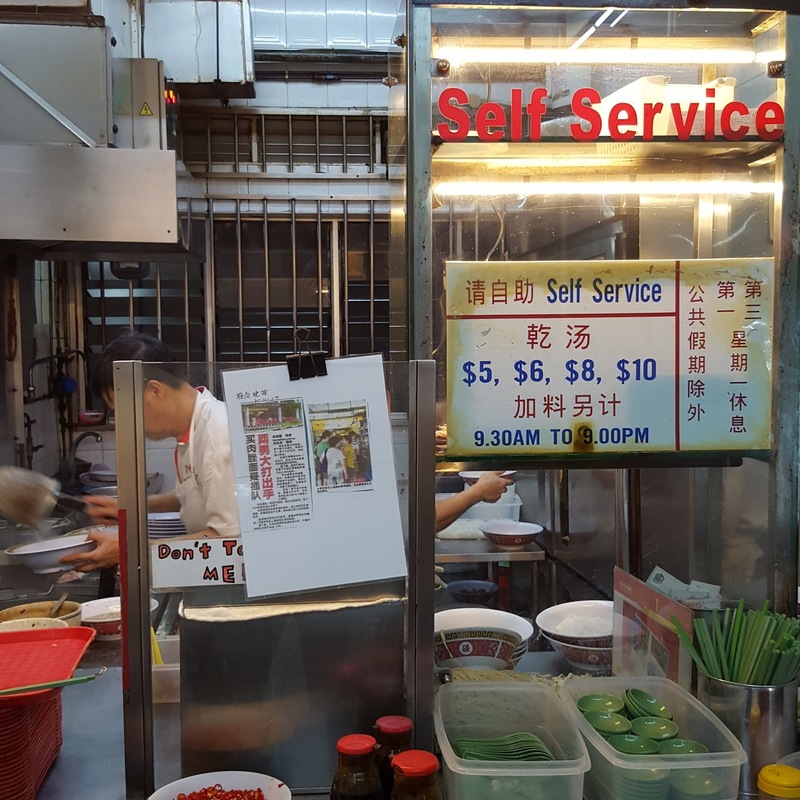 The owner of this stall, Mr Tang Chay Seng, first selling minced meat noodles 1936 at Hill Street before shifting to Marina Square in 1986, its present location is now at Crawford Lane. 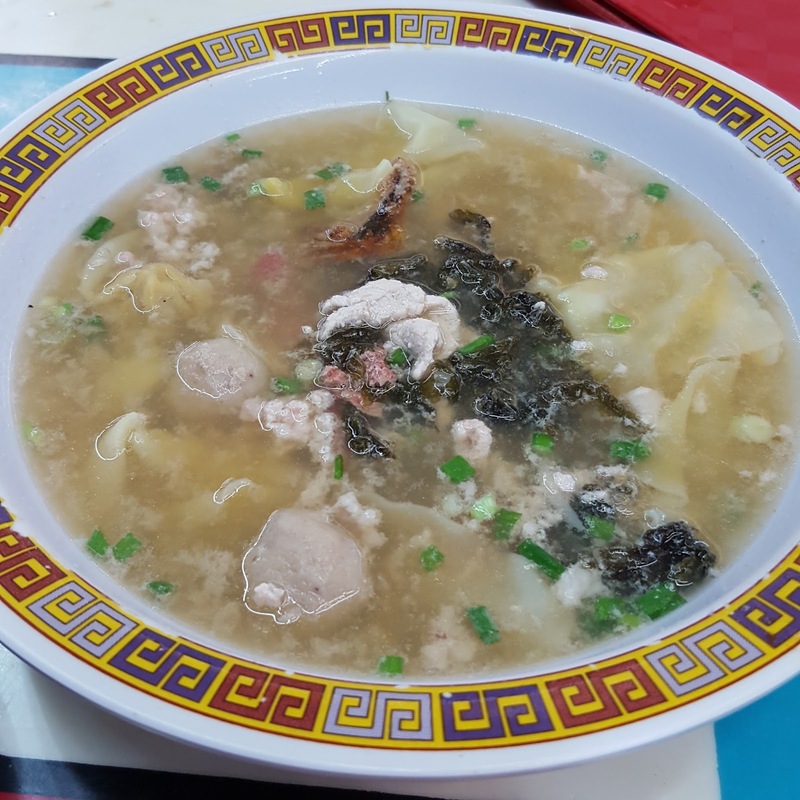 Located 5 minutes away from Lavendar MRT station, Hill Street Tai Hwa Pork Noodle can be found in a coffee shop (the coffee shop is called Tai Hwa Eating House) at the back of Immigration & Checkpoint Authority of Singapore (ICA). 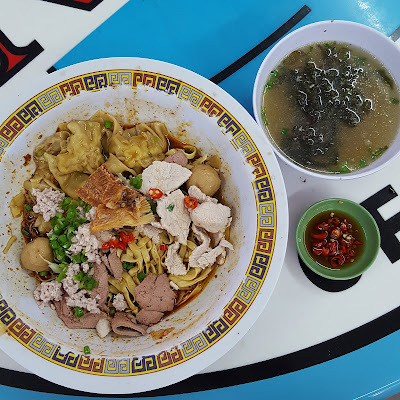 I first got to know of this Bak Chor Mee stall in 2006. Since then, this has always been my favourite Bak Chor Mee. Long queues were a norm during lunch and dinner period with queues stretching out of the coffee shop (which means 45 minutes to 1 hour wait)! In the recent years, queues are frequent even during non-peak hours (e.g. 11am, 5pm). 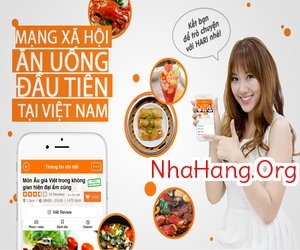 The prices of the food have increased significantly. 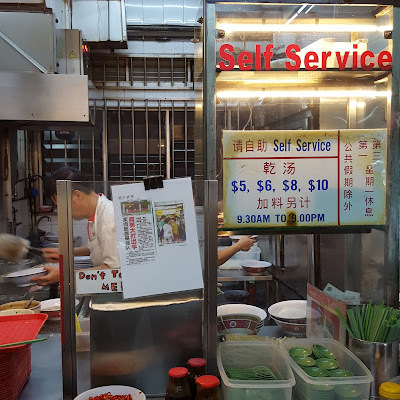 From $3 in 2006 to $4,$5,$6 in 2011 to $5,$6,$8,$10 in 2015 The owner is smart, as many customers including myself goes for the $8/$10 version after queuing for such a long duration, we just want to make our wait worthwhile (may as well right)? 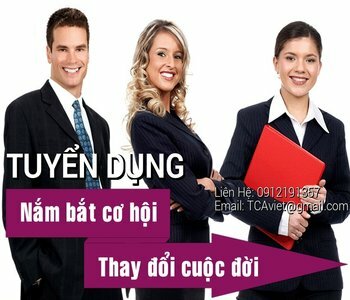 In addition, this is the kiasu Singaporean mentality. 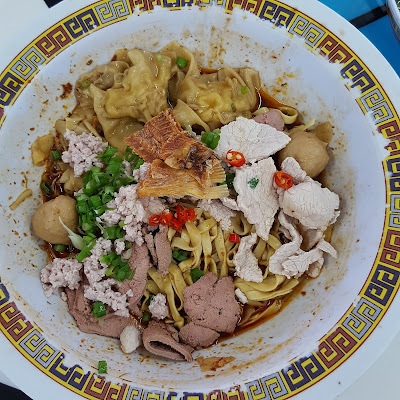 This is the $8 Bak Chor Mee. Look at the amount of ingredients given. 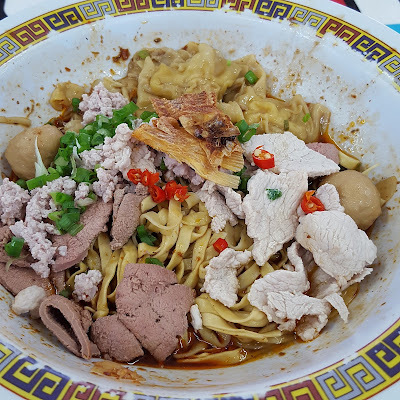 This Teochew style Bak Chor Mee was perfect. The ingredients were so fresh and cooked to perfection. The Pork Liver which was cooked just right deserved a mention; soft and tender with no unpleasant taste or smell. Can't find any fault with their meatballs, minced meat, dumplings, fried crispy fish and pork lard. They were all so good. Toss everything up with the mixture of chilli and vinegar sauce. The vinegar they used intensified the oomph factor of this dish. Irresistible! We also ordered a bowl of Dumplings and Meatballs Soup $6 for sharing. It consisted of pork slices, minced meat, liver, meatballs, dumplings and seaweed! So tasty! The soup is full of essence of pork flavour that can only be achieve through hours of boiling pork meat and bones. I drank every single drop. Hill Street Tai Hwa Pork Noodle's Bak Chor Mee is still (and will be) my favourite Bak Chor Mee after all these years. In fact, its the best (die die must try!) Bak Chor Mee in Singapore. Fresh quality food that is well worth the money spent and time queuing. This is one food worth the wait and money! Can't wait to have more of this! This is the one and only Hill Street Tai Hwa! There are no other outlets!